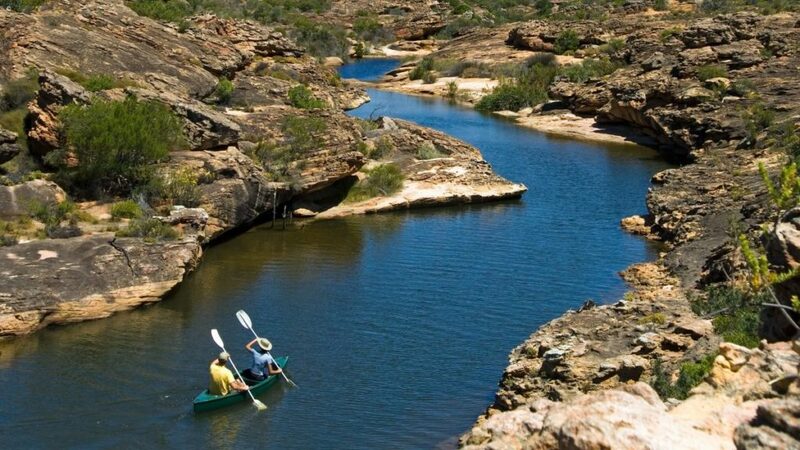 The Cederberg wilderness in Western Cape, and Namaqualand and the Green Kalahari in Northern Cape, are magnificent destinations brimming with raw natural beauty and exceptional outdoor activities. 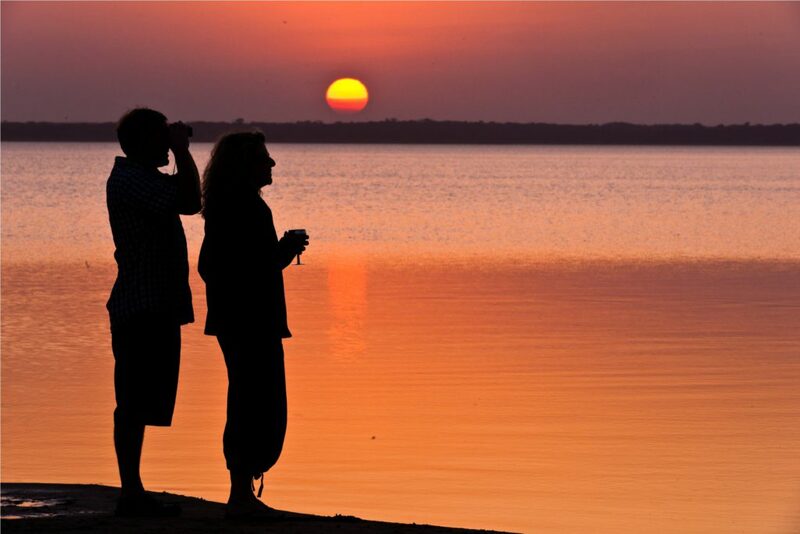 Rugged, ancient and vast, these areas inspire awe and make breathcatching first impressions. 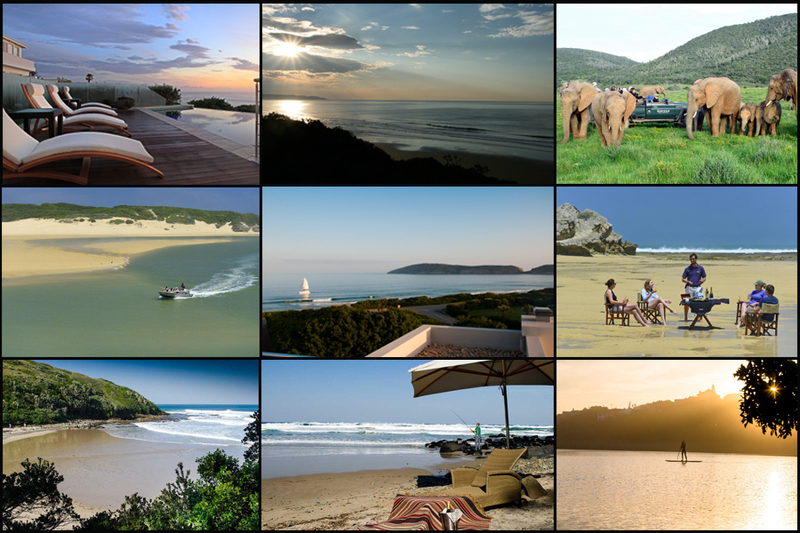 Get the best of the beach and the wilderness on a luxury surf and turf South African self-drive holiday featuring the Garden Route, the Eastern Cape and the Wild Coast – all regions of spectacular beauty and a multitude of holiday attractions. 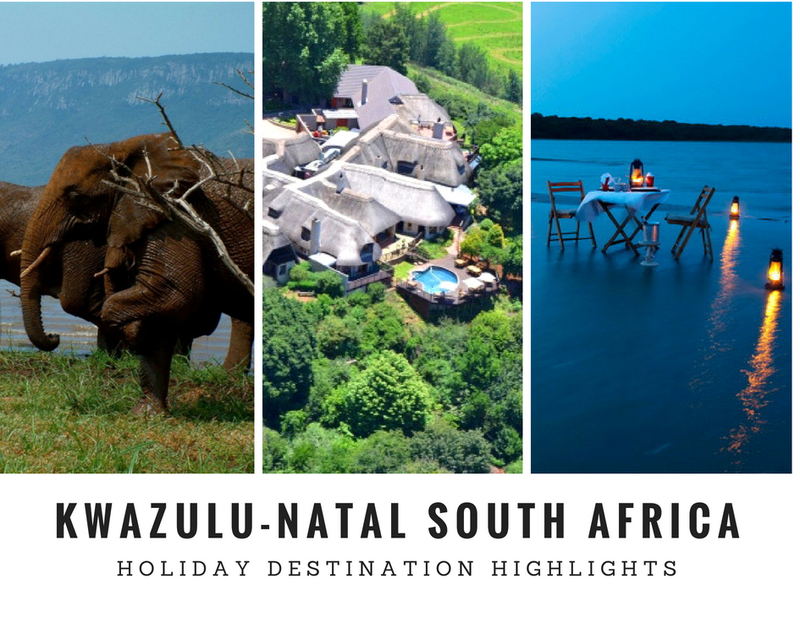 A ‘world in one province’, KwaZulu-Natal is a dream region in South Africa for holidaymakers. 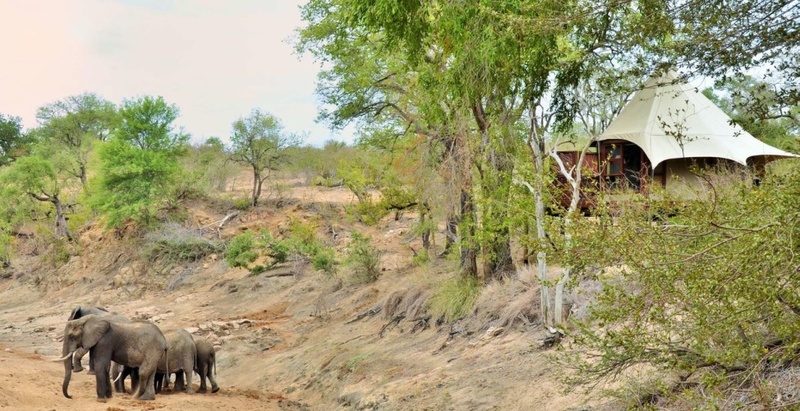 This grand self-drive nature tour incorporates four secluded luxury hideaways well off the beaten track and featuring spectacular forests, unblemished coastal areas, Big Five wildlife territory and Zululand wilderness. 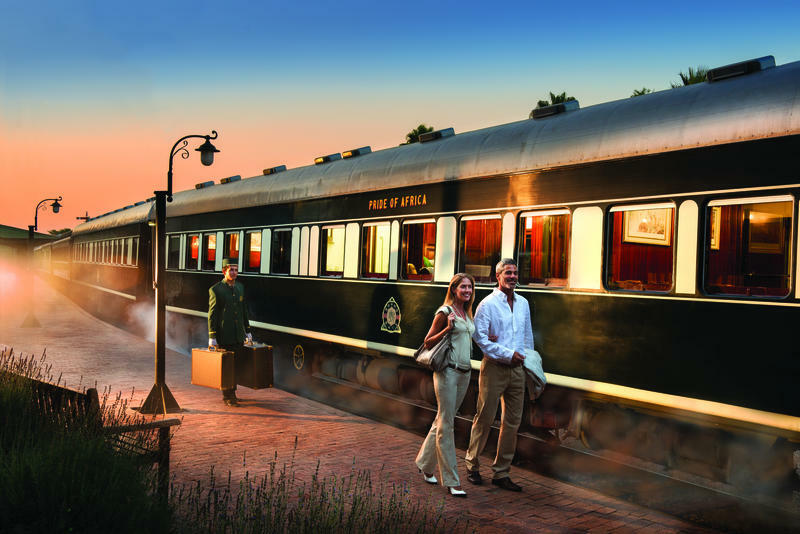 Experience a scenic kaleidoscope in South Africa, featuring a Kruger National Park safari, an unforgettable classic luxury rail expedition, and a taste of Durban, Cape Town and the Stellenbosch winelands. 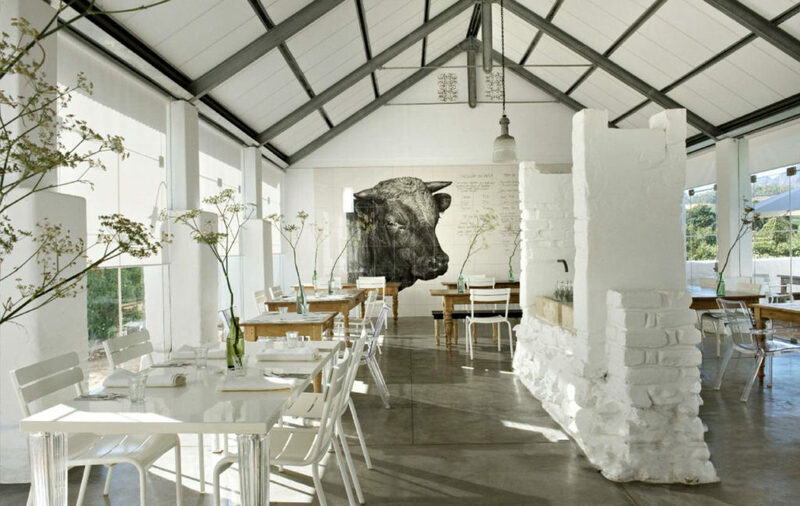 This Cape Winelands Gourmet Food Tour features fabulous and exclusive stays for food lovers, set amid the breathtaking scenery of wine country. Indulge in an unforgettable golf tour in the breathtaking Cape Winelands and Garden Route, with the option of extending the tour to play South Africa’s most iconic course, situated in a wildlife reserve and featuring a matchless Extreme 19th!